"It is my honor to serve as your Placer County Clerk-Recorder-Registrar of Voters. I was unanimously..."
Placer County's 2016 general elections had an amazing 84.2% turnout! Ryan Ronco will continue his record of strong voter outreach and responsible & honest elections. 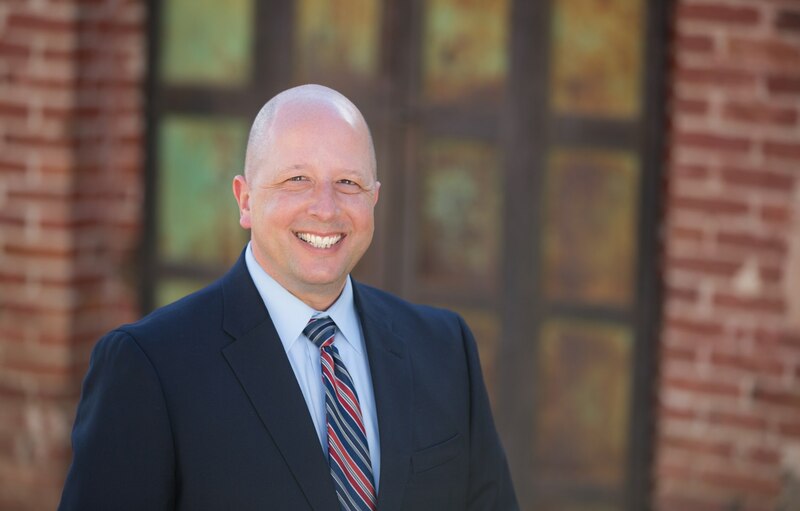 Ryan Ronco is known as one of the most honest and trustworthy officials in Placer County, as shown by his endorsement from District Attorney Scott Owens. Regardless of your politics, Ryan Ronco is the trusted choice. 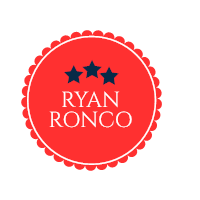 Ryan Ronco has received endorsements from citizens and elected officials alike from both major parties as well as independents. Ryan earned his bachelor’s degree in government from California State University, Sacramento in 1991, and briefly worked in restaurant management and was a writer/researcher for a local taxpayers’ watchdog organization before finding his career in Placer County in 1993 when he joined the Placer County Clerk-Recorder/Elections Department as an Elections Technician. Over the last twenty-four years, Ryan has expanded his knowledge and experience to the benefit of Placer County voters, resulting in his appointment to the position of County Clerk-Recorder/Registrar of Voters by a unanimous vote of the Board of Supervisors in May 2016.